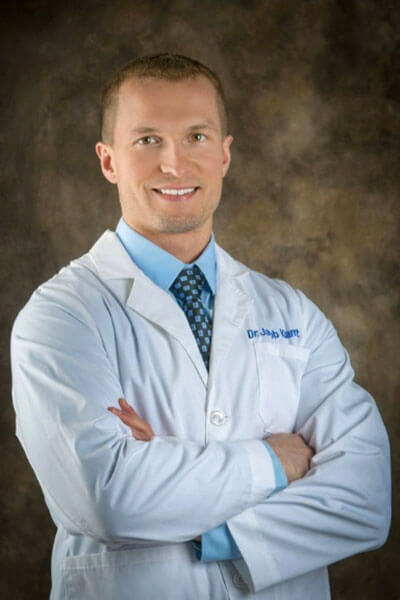 Dr. Klamut was born and raised in Elyria, Ohio. Prior to dental school, he earned his Bachelor of Science in Biochemistry from Kent State University, where he graduated with honors. Dr. Klamut then continued on to earn his Doctor of Dental Surgery from The Ohio State University. During his time at OSU, he also served on the executive board with the Psi Omega Dental Fraternity. In his free time, Dr. Klamut enjoys working out, playing sports, traveling, and of course, cheering on the Buckeyes! He is looking forward to becoming involved in the community through his participation with Dentistry From The Heart, The Halloween Candy BuyBack and other various outreach events. Most importantly, he looks forward to helping you achieve optimal oral health and a confident smile!